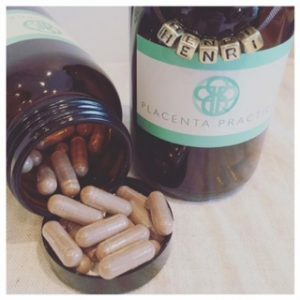 ← How do I store my placenta once it has been birthed? The Traditional Chinese Medicine method of Placenta Encapsulation is one of the oldest-known and most commonly used recipes. Traditional Chinese Medicine principles say that after birth women must restore their ‘yang’ (hotness) otherwise they will suffer from long-term health issues. Which is why the placenta is steamed. Although I offer clients a choice of TCM and Simple Placenta Capsules, my personal recommendation is a combination of both capsules. 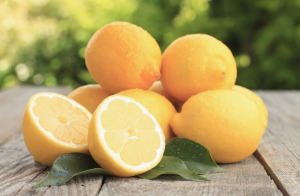 Half of your placenta will be made the TCM way and the other half the Simple way. The two methods of encapsulating have different properties and both are used differently. Ultimately by having a combination of the both you benefit more and ensure that you get the most from you Placenta Capsules. 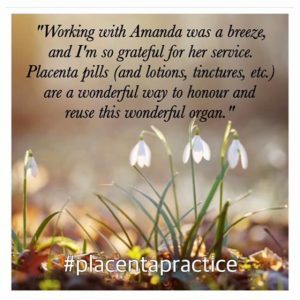 Some clients are clearly drawn to one method of placenta preparation than the other and it’s all a matter of personal preference. Everyone is different and experience the benefits in different ways, which is why it’s a good idea to have both as you can alternate between the two capsules depending on how you are feeling. This entry was posted in Placenta Encapsulation. Bookmark the permalink.